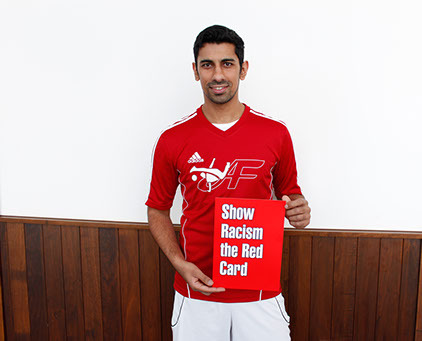 Abbas has faced rasicm both on and off the field. Being of Pakistani origin and Islamic faith is unfortunately a challenge faced by many even today. Through determination and hard work, Abbas has developed his footballing skills to a world class level breaking through the barriers created by prejudice. 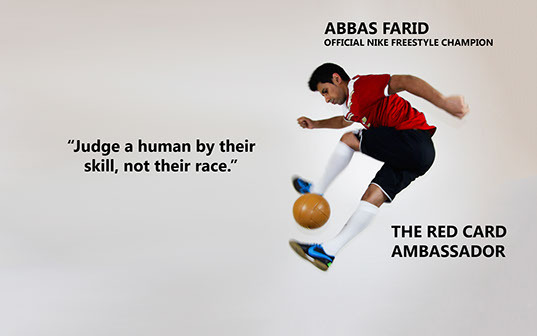 Even though Abbas is still currently active as a professional freestyler, he’s expanding his skills in other avenues.